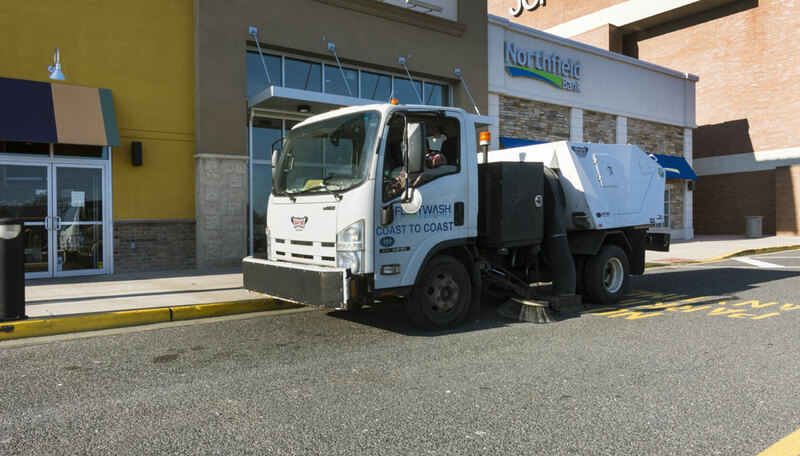 FLEETWASH facility management services include regularly scheduled parking lot sweeping and sidewalk cleaning. 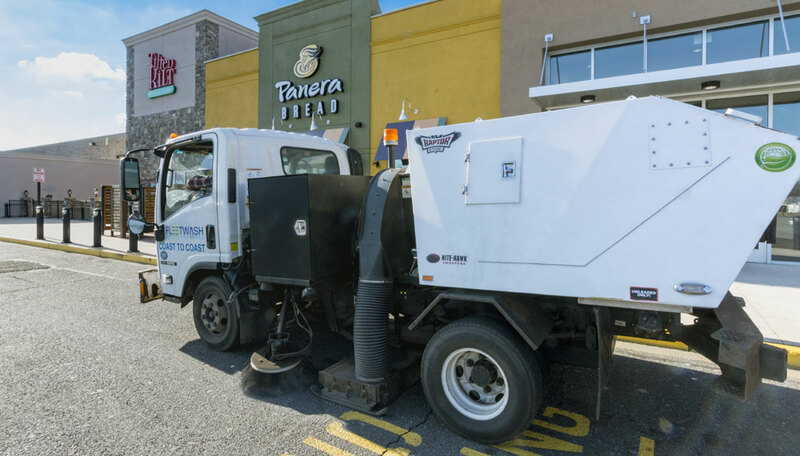 FLEETWASH can help you maintain a professional image and keep your facility looking its best – all while ensuring that your company stays GREEN and in compliance with your Local, State, and Federal wastewater removal codes. 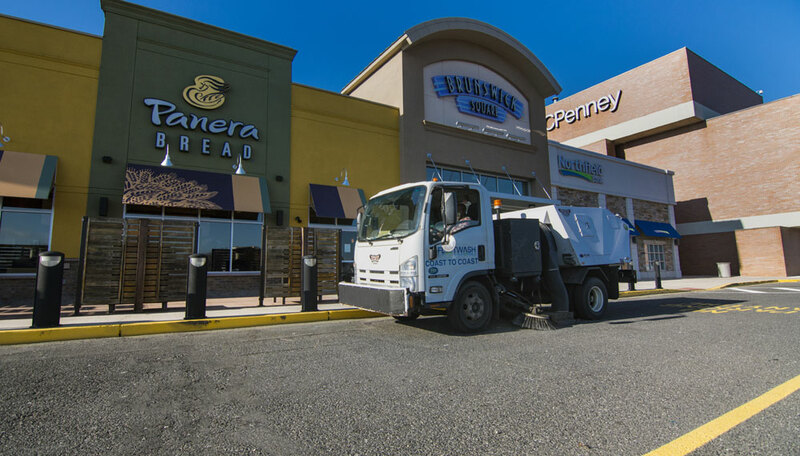 FLEETWASH services a variety of commercial customers – from manufacturing facilities, shopping malls, restaurants, and office buildings. Any size parking area – small or large. Our crews are on call 24 hours a day, seven days a week to make sure YOU stay in business. FLEETWASH has a full fleet of snow plows and salt trucks – equipped to deal with even the heaviest of snowfall. FLEETWASH shovel crews are also on hand to manage your icy sidewalks and tough-to-plow areas. 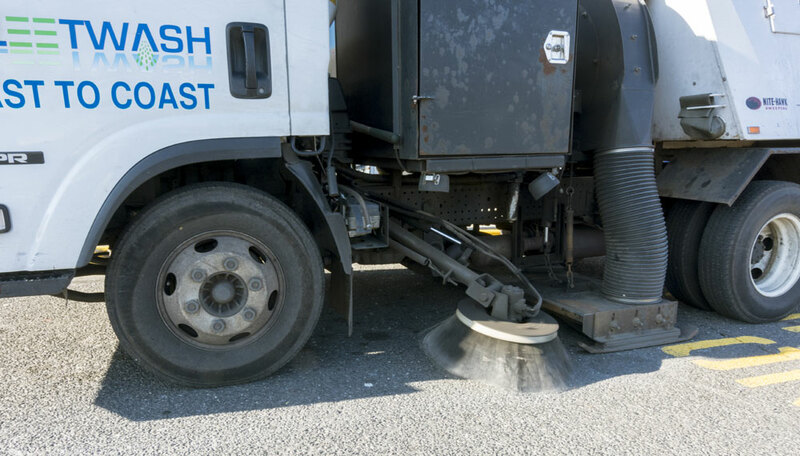 FLEETWASH crews can be there to “open up” your driveway and parking lot area by a time of day previously discussed with you. FLEETWASH will ensure the job is done – we come back again at the end of the storm. (The "end of storm" is defined as the absence of snow for more than 30 minutes). Parking lot lines need a refresh? 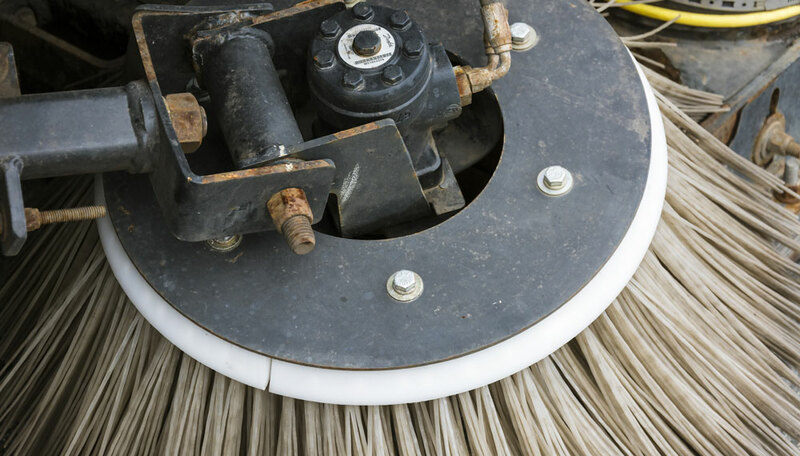 No need to look to specialty contractors, FLEETWASH has got you covered! FLEETWASH facility services are equipped with truck-mounted, walk-behind or thermoplastic line stripers to get the job done to your specifications. Request a quote today! FLEETWASH assumes all risks and liabilities for proper water isolation, collection, transportation, and disposal of your waste water in compliance with your Local, State and Federal regulations.